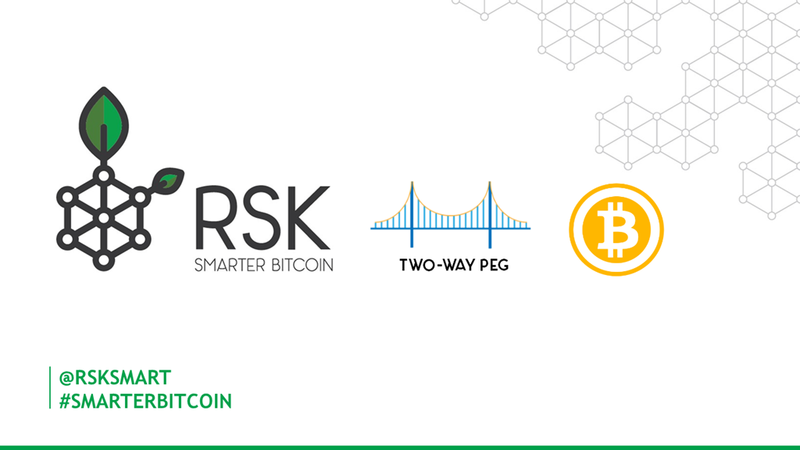 Navigate to https://mycrypto.com/contracts/interact and select from the network list in the right top corner “RSK”. then click on the “contracts” option in the menu. Finally, to get the address, select the “bridge” contract, access it, select the “getFederationAddress” function and click on the “read” button to get the address. PLEASE, don’t follow this step until you are whitelisted!!! 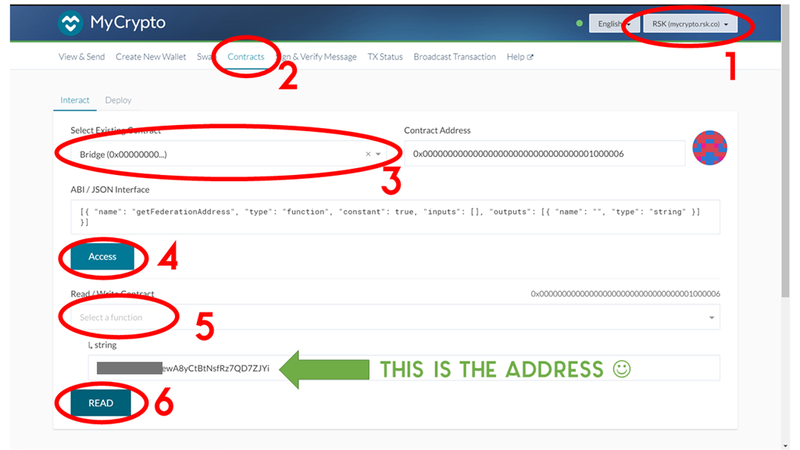 Using your whitelisted address in BTC, send the amount to be converted to SBTC (Smart Bitcoin) to the federation address obtained in the previous step. Use the wallet you want. It’s just a BTC transaction. 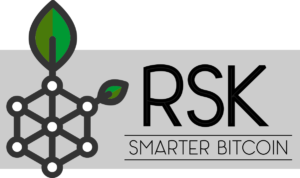 1 Pings/Trackbacks for "RSK – Bitcoin bridge (2-way peg)"